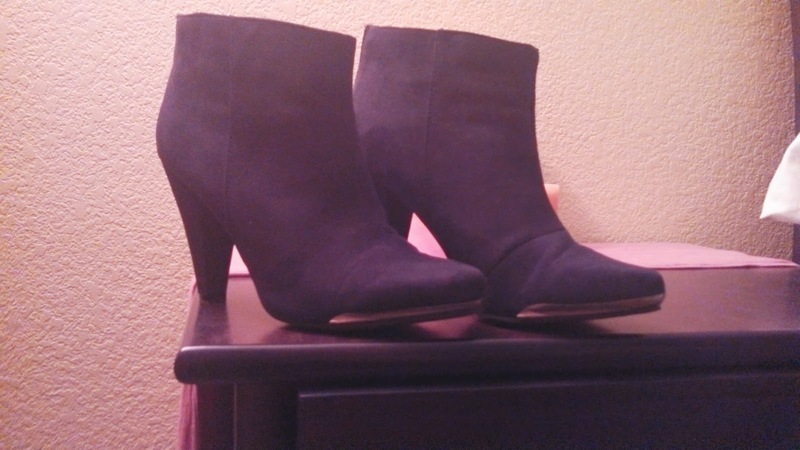 I’ve been looking for a pair of black booties for a long time, one that is cute enough to wear out, but also has a low enough heel that I could wear them all day at work without wanting to fling myself off the roof. I found these ones from Asos a few weeks ago and I love them, they are comfy and cute, and there isn’t a hint of fringe anywhere on or around them. This might seem very obvious to every other person in the world, but I had an epiphany a few weeks ago. I have about 5 chiffon button up shirts that I love, and are perfect for work, but I never wear them, because they are really sheer. I’ve tried wearing tank tops underneath them, but it’s hard to have two shirts tucked in, one of them is always rolling up and it’s bulky. Sometimes I’ll see a woman on the street wearing a sheer white button up tucked into jeans without her whole bra showing and without looking like she is smuggling something under their shirt, and I think that she must be a wizard. 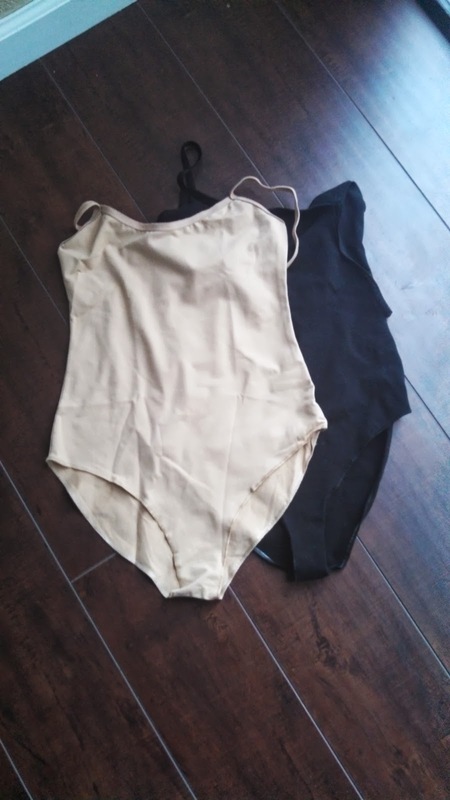 For years I’ve been seeing the cotton body suits at American Apparel and I always wondered “who is buying those?” and then last week I was like OF COURSE! Everyone but me is buying them! Anyways, I bought a couple, and my whole life is better already. 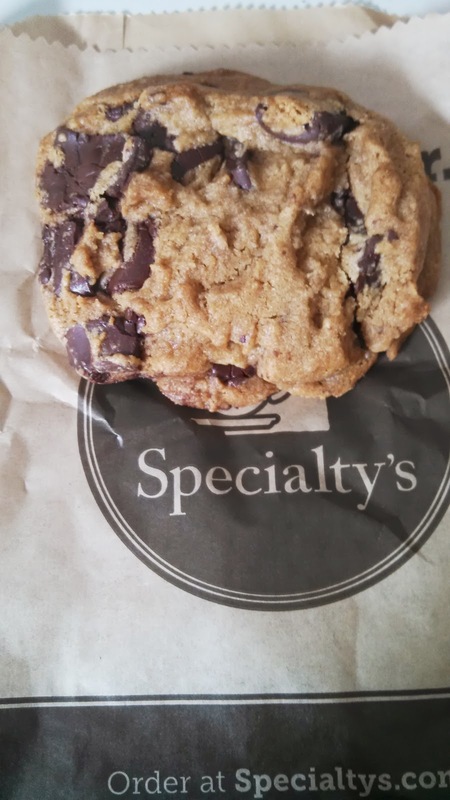 Semi-sweet chocolate chip cookies from Specialty’s are a thing of beauty. I have to bodily restrain myself from going in to get one every time I walk past, but sometimes I can’t resist, and then I thoroughly enjoy every warm chocolatey delicious morsel to the full capacity of my soul. 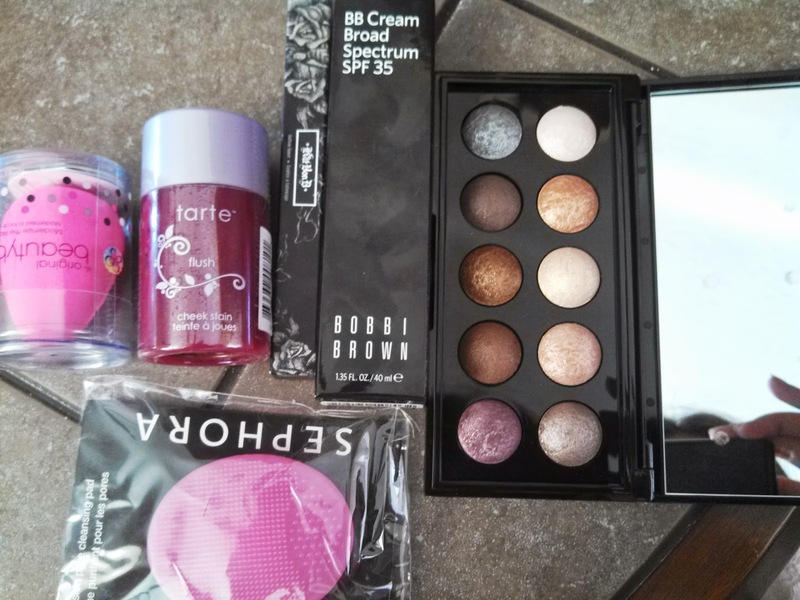 I hadn’t been loving my makeup in quite a while, no matter what I seemed to do it always looked the same, and not very good in my opinion, so I had a little bit of a “me” day and splurged on some new makeup from Sephora. I actually just went in to get eyeliner, but all of a sudden I was replacing almost every product I use. The verdict so far: I love the Moonshadow eyeshadow pallet, the Tarte cheek stain is amazing, and the Kat von D Trooper eyeliner is life changing. Go buy it immediately. It goes on smoothly without the dragginess of a lot of liquid liners, and the color stays all day without budging. I don’t know that the beauty blender was an absolute necessity though, in essence I feel like I paid $20 for a sponge.